Join this free openSAP course and learn from our expert instructors how SuccessFactors solutions support the full HR lifecycle. You’ll first hear why HCM matters, followed up with system demonstrations of over 15 SuccessFactors solutions. Finally, the course will wrap up with a focus on Core HR including payroll and benefits. Technology is an integral part of our work and home lives. At work, we expect our technology to be as cool as what we use for personal use. SuccessFactors Human Capital Management (HCM) solutions integrates onboarding, social business and collaboration tools, a learning management system (LMS), performance management, recruiting software, applicant tracking software, succession planning, talent management and HR analytics to deliver business strategy alignment, team execution and maximize people performance. Our solutions are cloud-based, easy to implement and capable of growing with your organization so you can start anywhere go everywhere! In the first week of the course, you’ll learn about the importance of HCM and how HR is evolving today and in the future. In the following week, you’ll learn about getting started with SuccessFactors and see system demonstrations performed by our expert instructors on how SuccessFactors solutions support the entire HR lifecycle starting with Talent Foundation Skills & Competencies, Talent Analytics and Planning, Recruitment and Onboarding. In week 3, you’ll learn about SuccessFactors solutions that support performance, goals and calibration, taking a look at total rewards & compensation, succession development, and then learning, including talent management, external enablement and the importance of compliance. Finally in the last week of course lectures, you’ll focus on Core HR, starting with SuccessFactors Employee Central, the Employee Central Service Center, Global Payroll and Global Benefits. 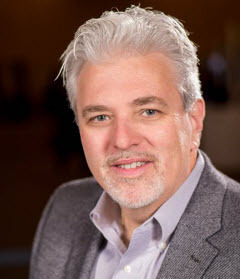 Steve is the vice president of Customer Research with SuccessFactors, an SAP company. He has over 20 years of experience designing HR applications including performance management, staffing, employee development, culture change, workforce transformation, & succession planning. Steve played a key role in developing strategic HR systems that have improved the productivity and engagement of millions of employees around the globe. 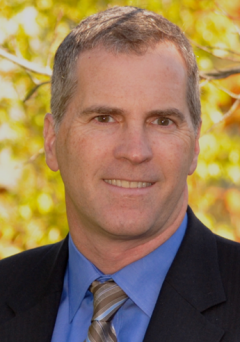 Steve has a PhD in Industrial Organizational Psychology and is a certified Senior Professional in Human Resources. Steve is also the author of two widely respected books. 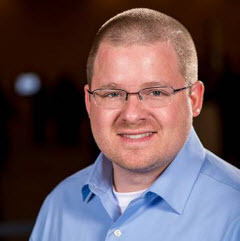 Steven Gregory is a senior solutions consultant with SuccessFactors, an SAP company. Steve’s primary role is to provide product support for sales activities within North America by showcasing SuccessFactors’ ability to meet customer needs in the talent areas of core HR, recruiting, learning, performance, succession, compensation, collaboration, and workforce analytics and planning. Steve has over 20 years of experience working with enterprise application software in Human Capital Management. Steve is certified by the Human Capital Institute (HCI) as a Strategic Workforce Planner. Andy Shean is a principal solutions consultant with SuccessFactors, an SAP company. Andy works with sales teams to acquire new business and build value for existing customers through thought leadership, solution design, product presentations and demonstrations. Andy has over 10 years of experience in the learning industry in both academic and corporate environments. He has held positions as a trainer, consultant, and instructional designer implementing formal and informal learning solutions. Andy holds an M.S. in Instructional Technology from Bloomsburg University. Dave is a senior solutions consultant for SuccessFactors, an SAP company. 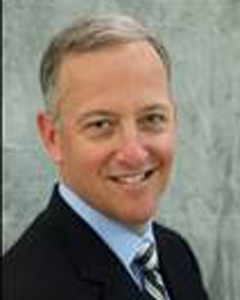 Dave has over seventeen years of consulting experience in Human Capital Management. In addition to his consulting knowledge, Dave is a certified Professional in Human Resources, and a Six Sigma Green Belt. Additionally, Dave held various positions with Ceridian, Oracle, and Lawson before coming to SuccessFactors. Dave serves as a functional domain solution expert during the evaluation process. What Is HCM and Why Does It Matter? This course was held from May 28, 2015 through Jul 02, 2015.